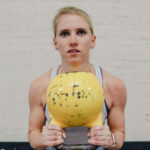 Discover how Swamp Rabbit CrossFit can empower you to be the athlete you know you can be. 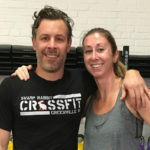 Swamp Rabbit CrossFit is more than just a gym. We are a thriving community of motivated individuals. We are committed to constantly improving our lives. We set goals and achieve them. We celebrate those achievements together. You’ll grow as an athlete and person as our coaches and community teach, motivate, and inspire you to new heights. If you’re ready to work hard, have fun, and grow – we’re here for YOU! Everyone here supports each other and cheers each other on. 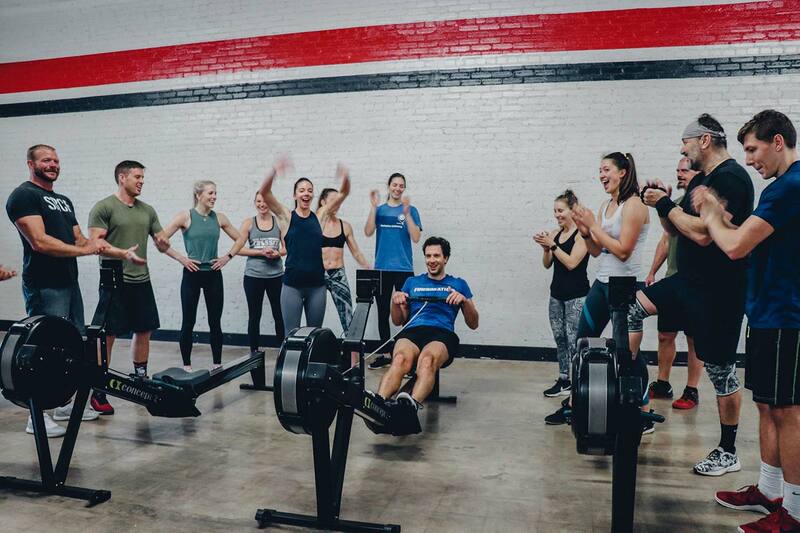 If someone’s having a hard time with a lift or finishing a workout, people will congregate around and cheer them on until they finish. I love how the coaches keep everyone on track and ensure that movements are done the right way avoiding injuries. 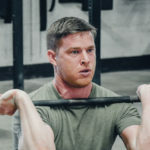 There are several things I love about CrossFit/SRCF, like the fantastic coaching, great community, and constantly varied nature of the workouts which keeps things exciting. 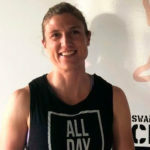 I decided to join Swamp Rabbit Crossfit because as soon as I went to the gym for the first time, I could immediately tell that the atmosphere there is perfect for me. All of the coaches welcomed me in with support and encouragement. Being part of a community of people that are pursuing a happier, healthier life is a great perk of being a member here at SRCF. 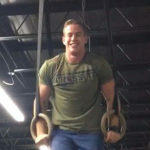 When I started Crossfit I hadn't done a pull up in probably 15 yrs, and even though I had an active lifestyle I couldn't even do 1 pullup without a band assist. I never did any Olympic lifting of any sort. Four years later I can do most wods as they are prescribed and fluent in squats, cleans, dead lifts, and snatches. The most badass gym, arguably in the country. See what the real motivation behind the gym is. Meet our welcoming and inspiring staff.